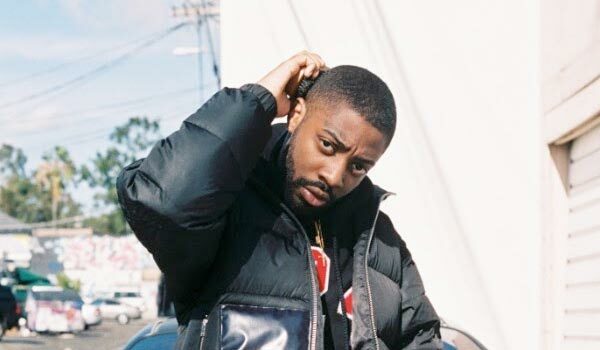 BRENT FAIYAZ Makes His Australian Debut In January 2019 – Spotlight Report "The Best Entertainment Website in Oz"
R&B vanguard BRENT FAIYAZ is headed to Australia for the first time this January, bringing his bold, vulnerable and tender ballads to Perth, Melbourne, Sydney and Brisbane on his worldwide Sonder Son tour. Tickets for all shows go on sale at 12pm Friday, September 14. My Live Nation members can secure tickets first during the exclusive pre-sale beginning 11am Thursday, September 13.